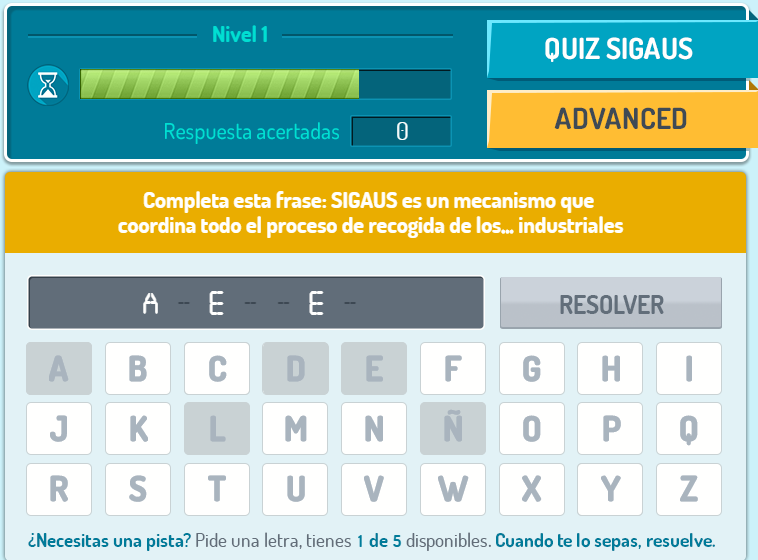 Sigaus is a nonprofit organization that coordinates a system of collecting and recycling of industrial oil used in Spain. 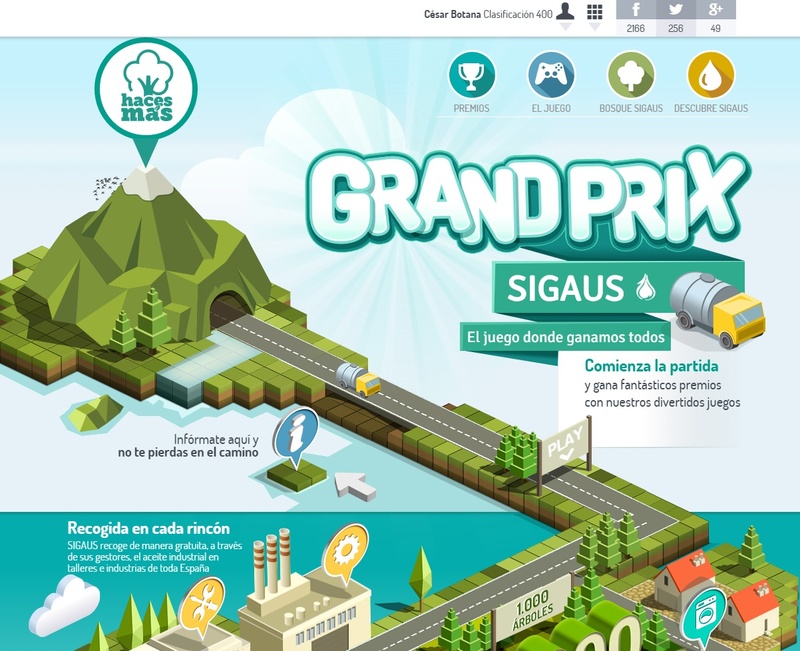 Every year they create a campaign to raise awareness about the importance of recycling. 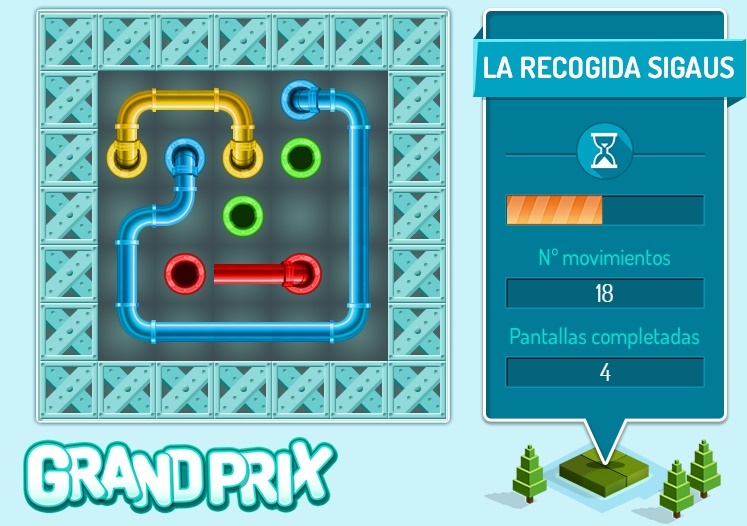 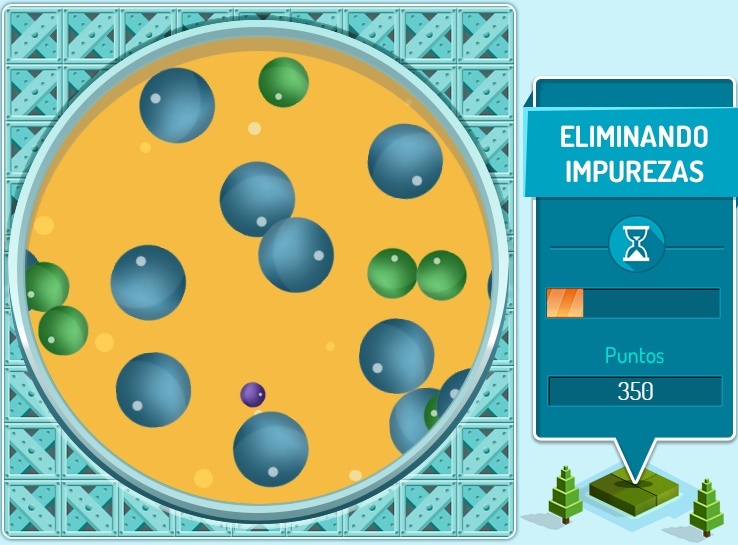 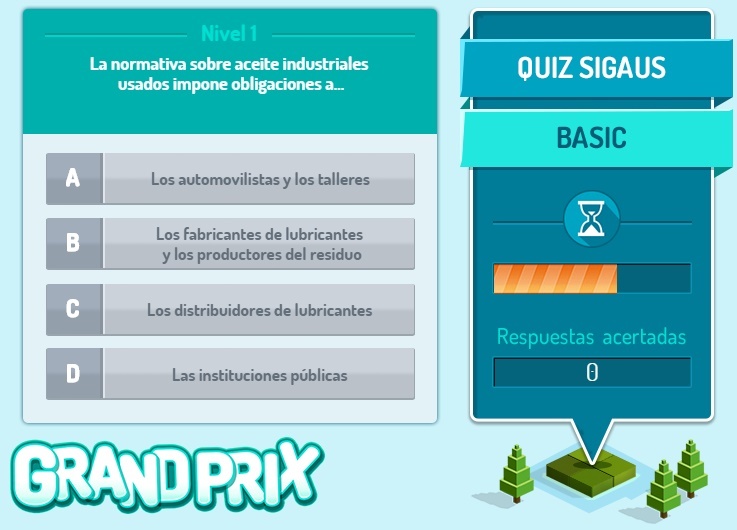 This year we have created, in collaboration with Adesis, Sigaus Grand Prix, a set of 6 games that teach the way the oil is processed from the recollection to the reutilization. 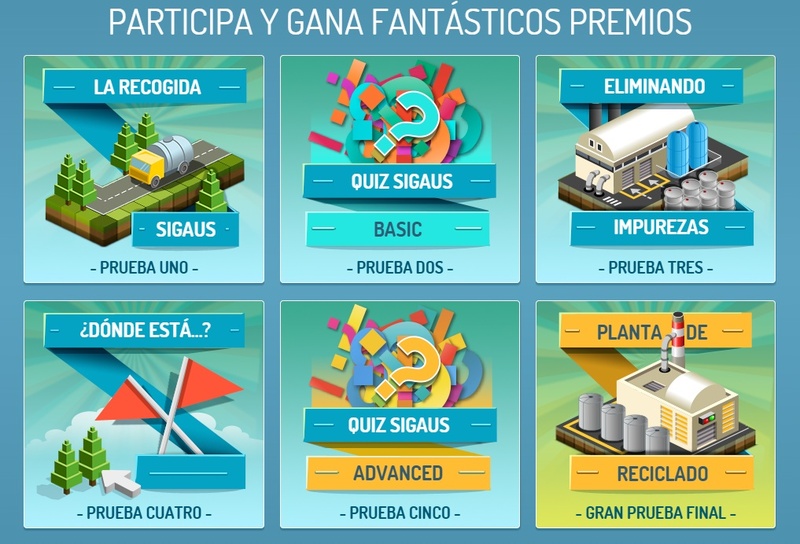 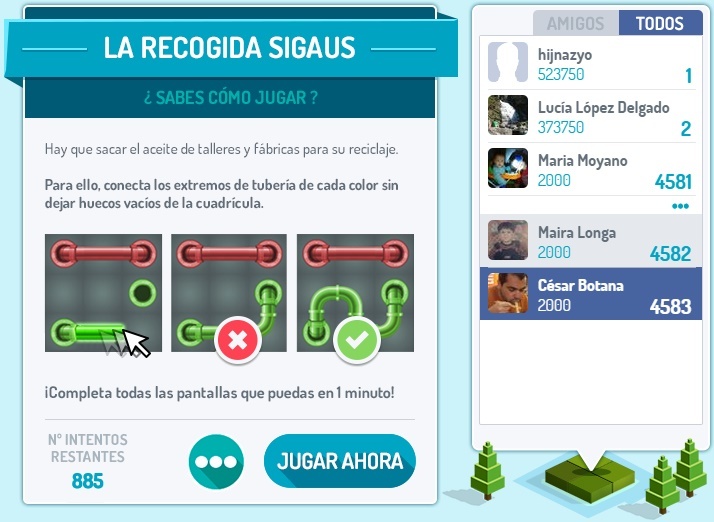 Before play, the users have to create an account in the webpage (using theirs email or facebook user) At the end of the campaign (2 months and a half) the top 3 users with highest score will win prizes. 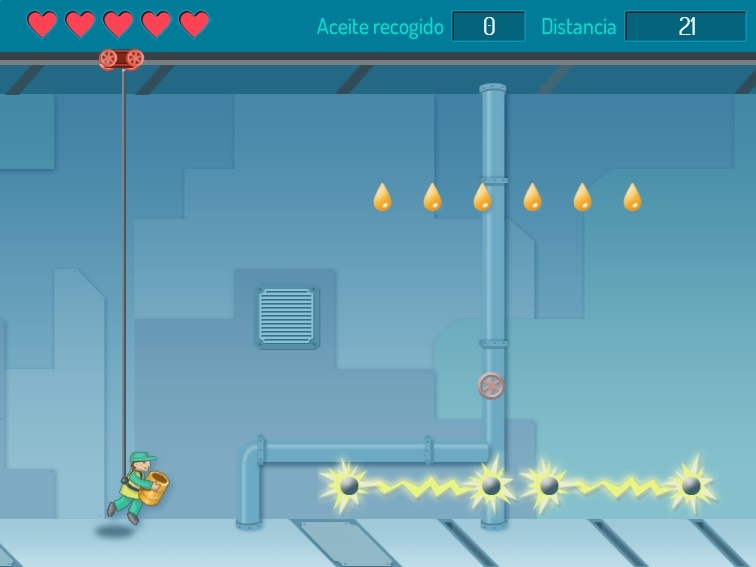 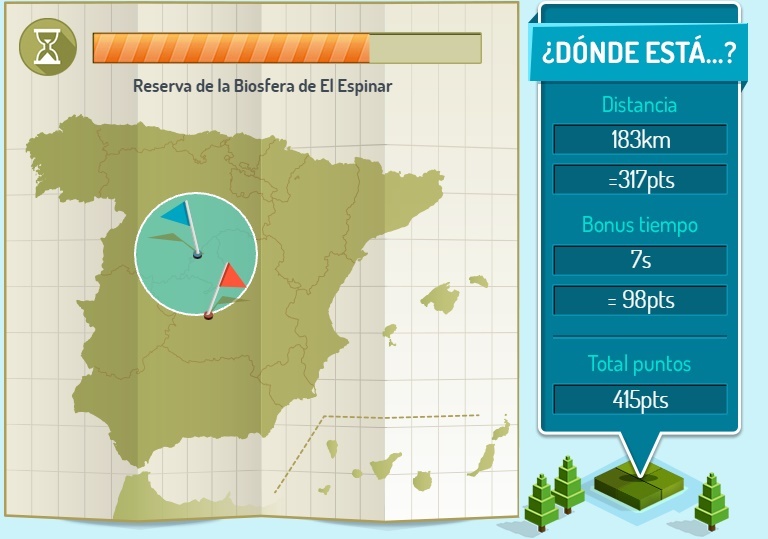 We have used Google Application Engine for the backend and Phaser for the frontend.